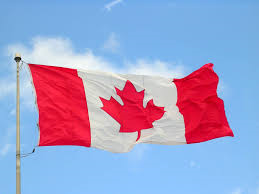 What a better way to Celebrate Canada Day this Tuesday, July 1st then with a nice summer patio wine! My go to “summer in a glass” wine would be any bottle of BC Rose. I love that Rose has the characteristics of red wine, but the refreshing taste of white wine. Rose also goes with anything- from charcuterie platters, to summer salads, to chicken, to fish- or just by itself.